In just another week our Institute will host a symposium on linguistic and other cultural treasures from the historic Silk Road. The era of Eurasian imperialism and great-power games in the 19th and early 20th centuries was also an era of explorations of unknown Inner Asian territories. Unearthed manuscripts and artifacts were scattered around the world to museums and archives, where they remained as potential assets for future research. At the SRII Symposium on 11-14 October, current digitization work on materials from the Eastern Silk Road System kept in Swedish collections will be presented in the light of international scholarly research in Silk Road history. The materials included in the Swedish digitization project belong to two sets of collections – the so-called Hedin and Jarring collections, respectively. Most of the finds from the four expeditions to Central Asia headed by Sven Hedin (1865–1952) between 1893 and 1935 is to be found at the National Museum of Ethnography, Stockholm. 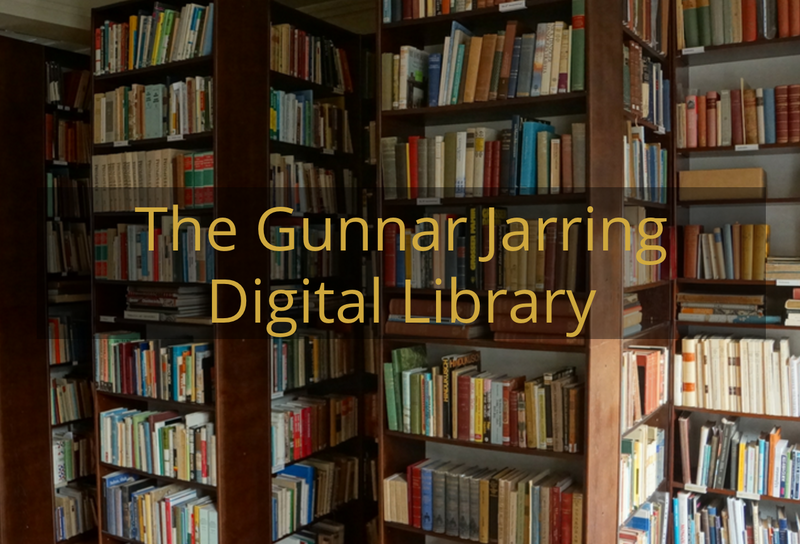 The “Central Eurasia Collection” at SRII consists of books, maps and offprints from the private library of the renowned diplomat Gunnar Jarring (1907–2002). 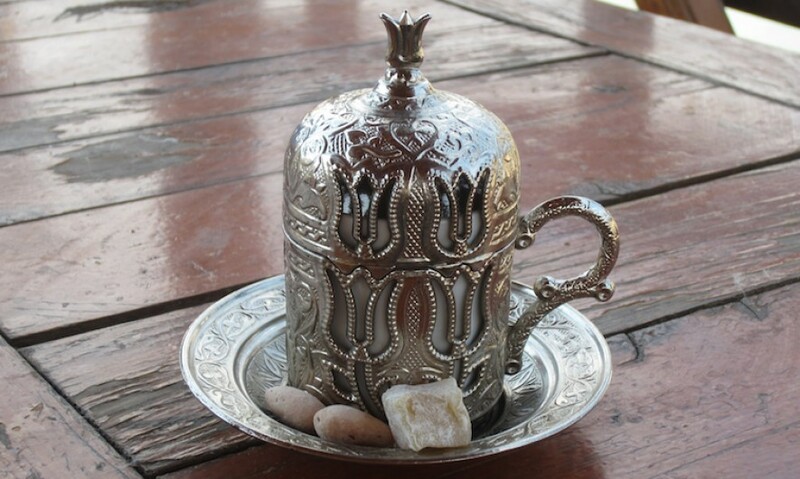 Ambassador Jarring was also a scholar of Turkology with special training in Uighur lexicography. 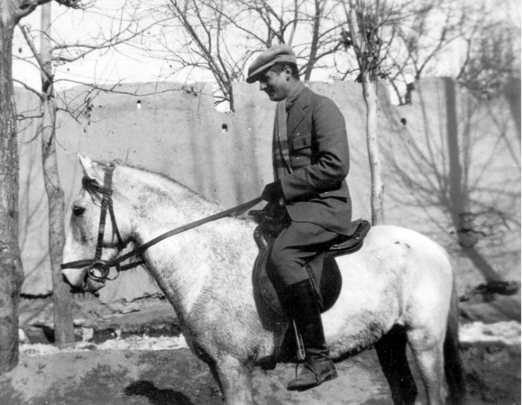 As a young Ph.D. student in 1929 he travelled – partly on horseback – to Kashgar in Eastern Turkestan for field work on the sound pattern of Eastern Turki. This was the starting-point of a life-long scholarly career devoted to the Uighur language and culture – parallel to his other career as a diplomat in the service of the Swedish Foreign Ministry. Gunnar Jarring took a keen interest in the Central Asian region as a whole, from a linguistic and literary point of view as well as an historical and political one. Publications on Central Asia, both from the region itself and from other parts of the world, not least the former Soviet Union, where Jarring was ambassador from 1964 to 1973, constituted the largest and most precious part of his vast private library. These publications, which will be accessible online in the near future, provide us with a rich material for studies of the accumulation and formation of Western knowledge on Asia in general and Central Asia in particular during the colonial era up until the cold-war era. Ever since its start in 2011, the joint digitization project between the Swedish Research Institute in Istanbul and the Sven Hedin Foundation, with funding from the Swedish Foundation for Humanities and Social Sciences (Riksbankens Jubileumsfond, RJ), has benefited significantly from collaboration with the International Dunhung Project (IDP). A survey of Swedish Silk Road collections can be found on the IDP website (http://idp.bl.uk/pages/collections_other.a4d). Therefore, it is with the greatest pleasure that we welcome the founder and Director of IDP, Dr. Susan Whitfield, to our symposium. Dr. Whitfield has been invited to deliver the 2014 Gunnar Jarring Lecture at the end of our symposium, on 14 October. 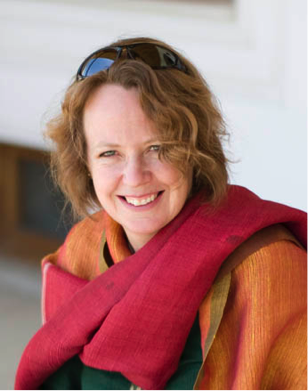 Susan Whitfield is curator of the Central Asian manuscripts and Director of the International Dunhuang Project (IDP) at the British Library. Her research focuses on the history, art and archaeology of the Eastern Silk Road using both textual and material sources. She has published numerous articles and books, curated several major exhibitions and travels widely in the region.